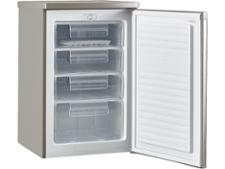 Hoover HFZE54XK freezer review - Which? 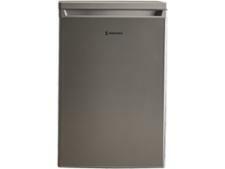 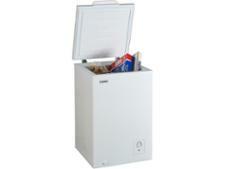 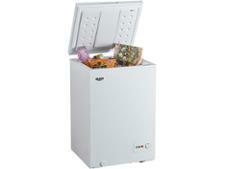 The Hoover HFZE54XK is a freestanding under-counter freezer. 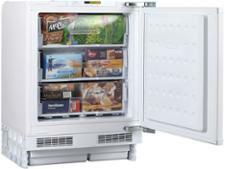 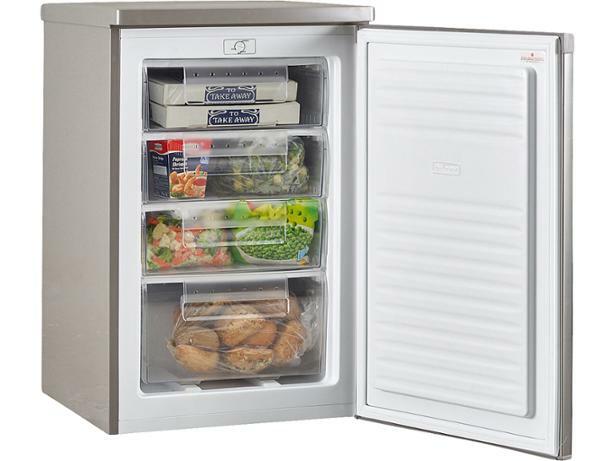 There's nothing particularly special about its appearance and it's not frost free, but you shouldn't let that put you off provided it can freeze your food in fantastic condition while keeping your energy bills down. 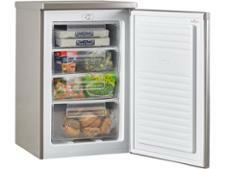 Read our Hoover freezer review to find out whether it's any good.